Sunday marks the fourth day of division play for the Babe Ruth 13-Year-Old World Series at McClain Park, and Mountain Home will take the day off before they return to Pitts Field Monday. Harrison will look to get a win as they play their last game in the National Division. The North Arkansas state champions will meet West Linn, Oregon, at 2:30. Action begins at noon between Eagle Pass, Texas, and Greenville, North Carolina. In the evening sessions, Broomall-Newtown, Pennsylvania, faces Greater Portland, Maine, at 5:30, and West Louisville, Kentucky, takes on Bemidji, Minnesota, at 8:00. 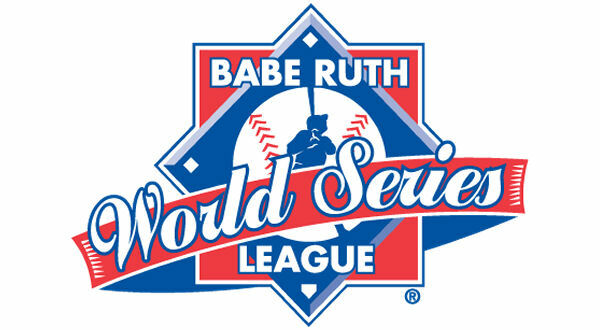 To track the progress in the Babe Ruth 13-Year-Old World Series, go online to 13.baberuthworldseries.org.